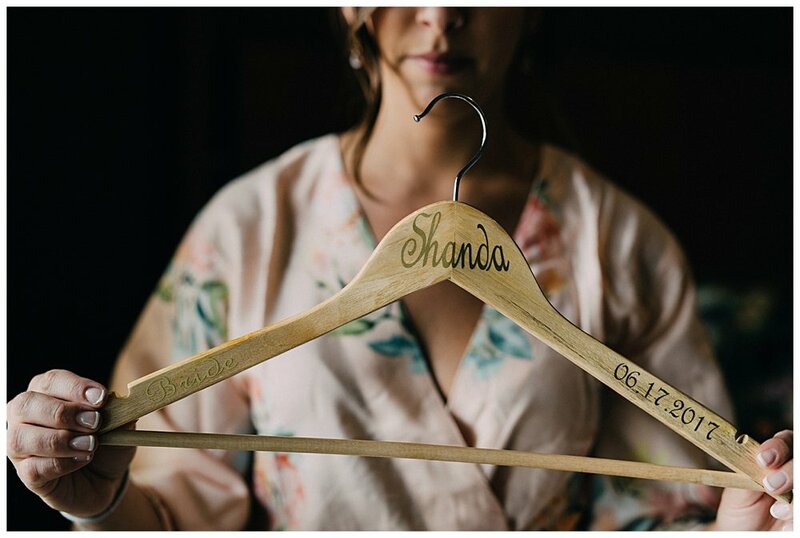 There is no denying Matt and Shanda are a gorgeous couple, but they are humble, kind and warm and surrounded by more beautiful people, friends and family, just like them. 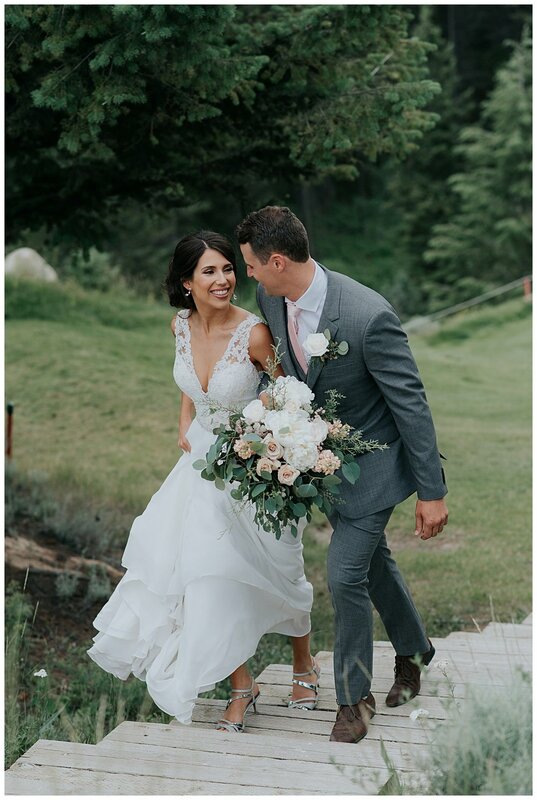 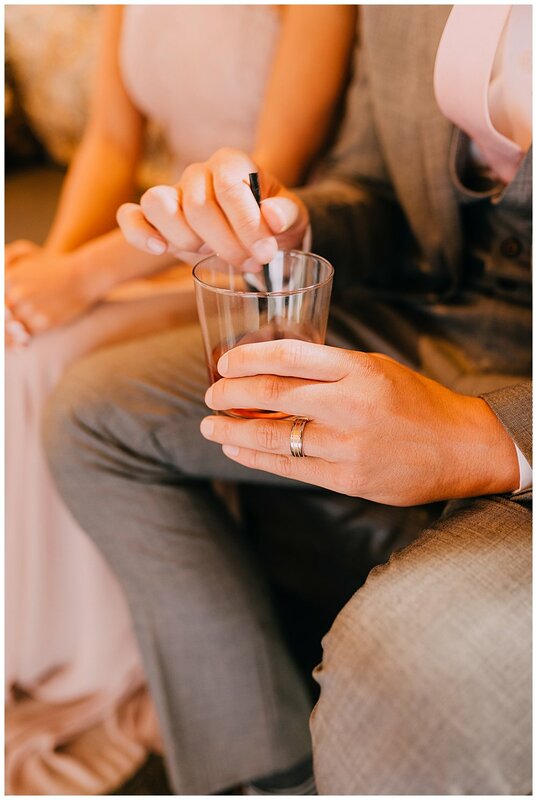 Their wedding was a dream, at the stunning location of The Eagle Ranch Resort in British Columbia. 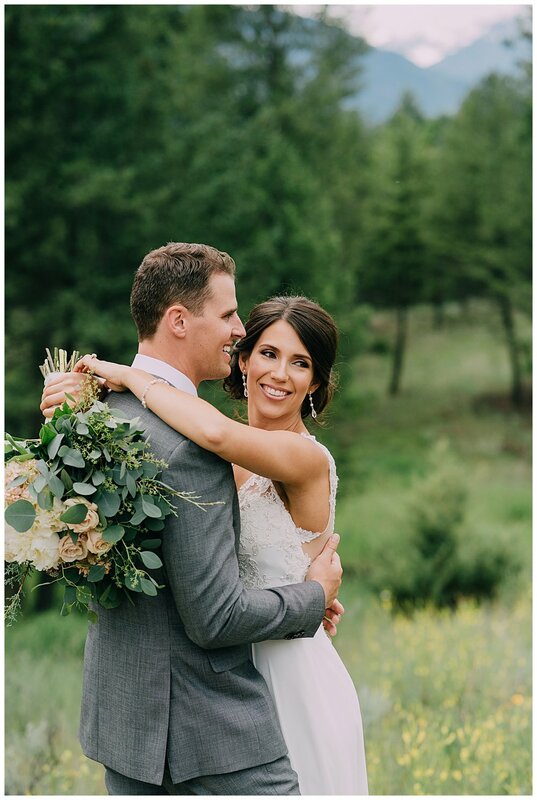 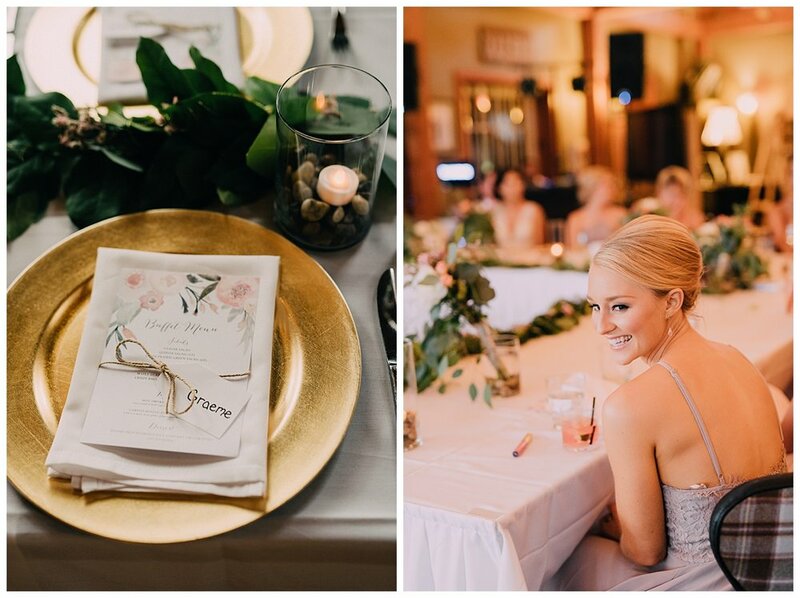 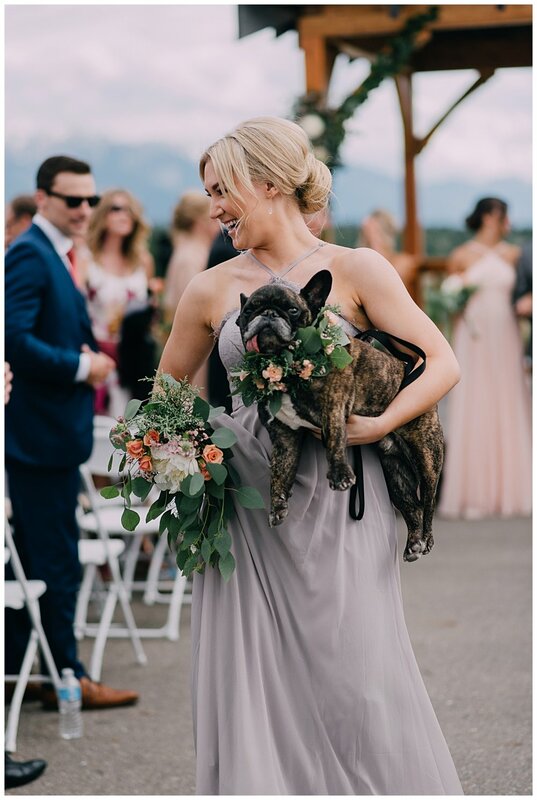 I love all the details and colour palette of a relaxed mountain wedding with an elegant twist.